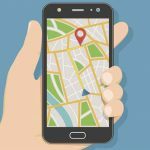 The Best Car Tracker Apps You Can Get Your Hands On in 2019! Automobiles have been a part of the human race since the early 20th century. We have some of our most sweet and romantic memories tied to an automobile. As the population grows, so is the growth of cars on the streets. People work hard to buy their dream vehicle. And once they do, there is some low-life that steals that dream away from them. Fret not, as we have the best car tracker apps that will make sure your vehicle is safe. Different people have different needs. That is the most beautiful thing about diversity. 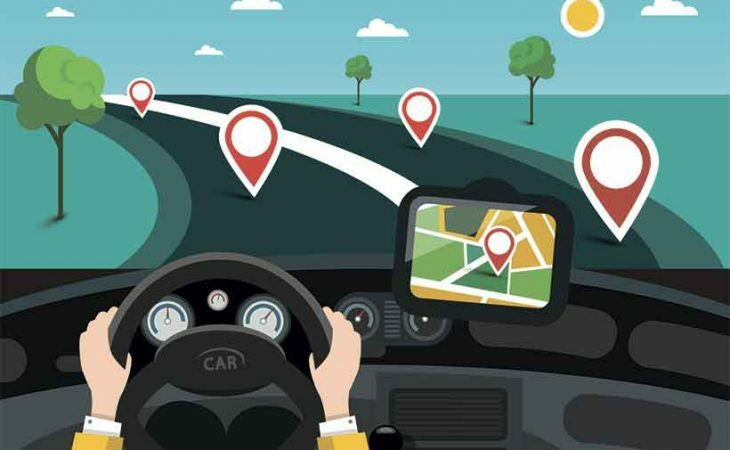 Whether you want to track a single vehicle or a whole fleet of them, there are various best car tracker apps in the market to choose from. Create Geofences and get notified when the device enters or leaves the area. You can view the speed and direction of the device. This one is indeed the most professional among the best car tracker apps in the market. The targeted audiences for MapME are people who run a transportation business. This application is best for tracking the number of vehicles from a single account. MapME.net is basically a website where you have to create an account. 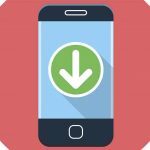 It also has an Android-based app that can install on multiple devices. It gives around the clock updates of the real-time location of your cars. Set speed limits so you will get alerts if your vehicles are moving too fast. You can create zones and get warning alerts when your vehicles enter or leave that zone. 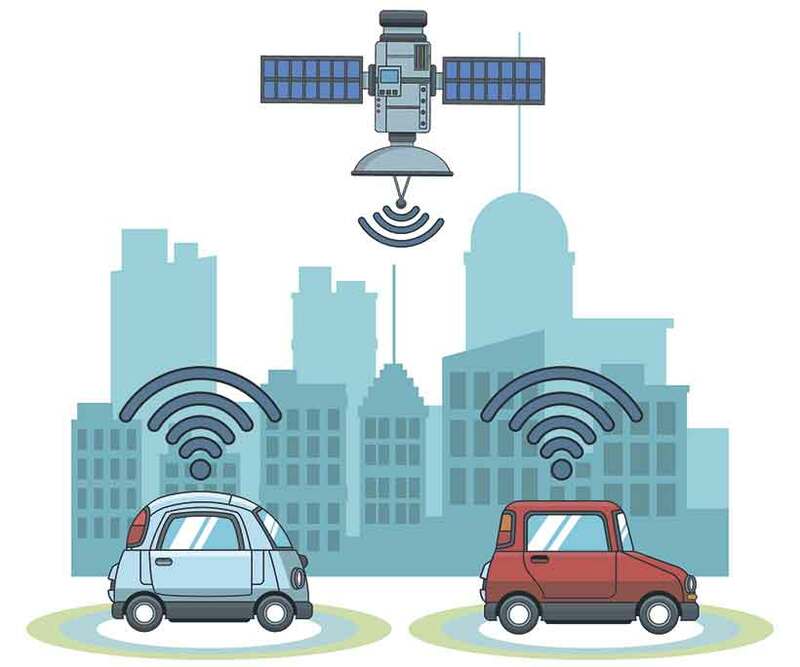 Share the live location of an individual car. An advanced travel distance report. Also, you can track how long a vehicle stays in a specific area. A very sophisticated and complete package, the Trackimo platform is best for your vehicle. It is very suitable for worried parents. As they can use it to keep a track on their teenage children. Also, it has an SOS button, so, help will be there in case your child is in trouble. Option to generate multiple types of reports (IRS, Log Book, CSV, CRM, etc.). There are plenty of car tracker apps in the market for you to choose from. We hope that our list of the best car tracker apps will help you decide which app suits you. If you are a business and have to look over a large fleet then my car tracks or mapME suits you. However, if you are a parent who wants to keep an eye on their kid, then Optimus 2.0 or BrickHouse Spark Nano is the right option.